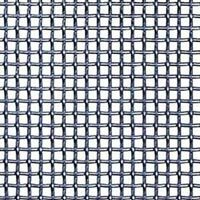 We are engaged in making available an array of Wire Mesh, which we produce using premium materials. 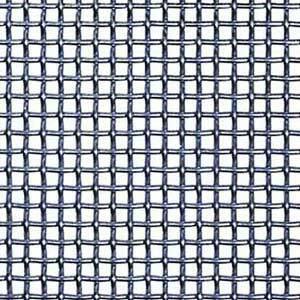 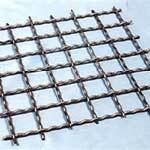 We are one of the premier Manufacturers and Suppliers of Wire Mesh in West Bengal, India. 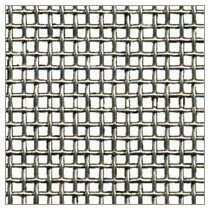 We deal in Stainless Steel Wire Mesh, Spring Steel Wire Mesh, Crimped Wire Mesh, Woven Wire Mesh, and Welded Metal Wire Mesh. 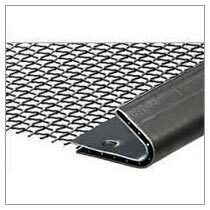 We strive to deliver products that are high in quality. 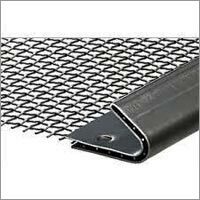 We have pioneered the manufacturing and supplying of high-quality Crimped Wire Mesh, which is set in line with international standards. 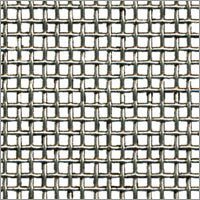 These Crimped Wire Meshes are widely used in vibrating screens and many other applications due to their high strength and durability. 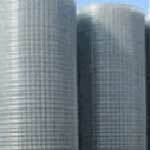 They are resistant to corrosion, reliable, and durable.